All accidents are stressful to the drivers and passengers involved, and they can happen anywhere. Intersections, however, are often the cause of collisions, as drivers can misunderstand or neglect the traffic signals and right-of-way. 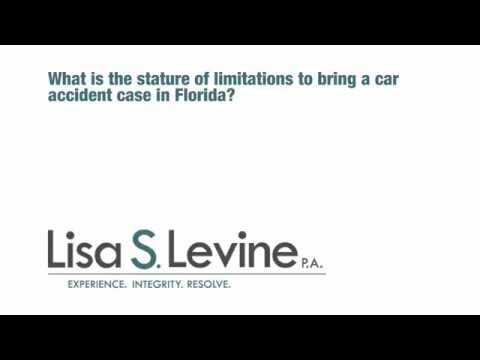 A Fort Lauderdale intersection accident lawyer can help you through your case and to file a claim. Impacts at intersections can involve multiple cars and a range of injuries. One negligent driver can send several people to the hospital and rack up expensive medical bills for all involved. If you have been the victim of a driver who has caused a crash at an intersection through unsafe behavior, you deserve to be compensated for your injuries and damages. Filing a civil lawsuit might be necessary to get a fair recovery, but it can also be a daunting task. An attorney in Broward County can help you navigate the legal proceedings and advice you on all of your options. Seeking the help of an experienced accident lawyer can be critical to take on the driver whose negligence has injured you. You shouldn’t have to pay for someone else’s mistakes. It is important to take the first step toward getting what you deserve and contact an attorney. 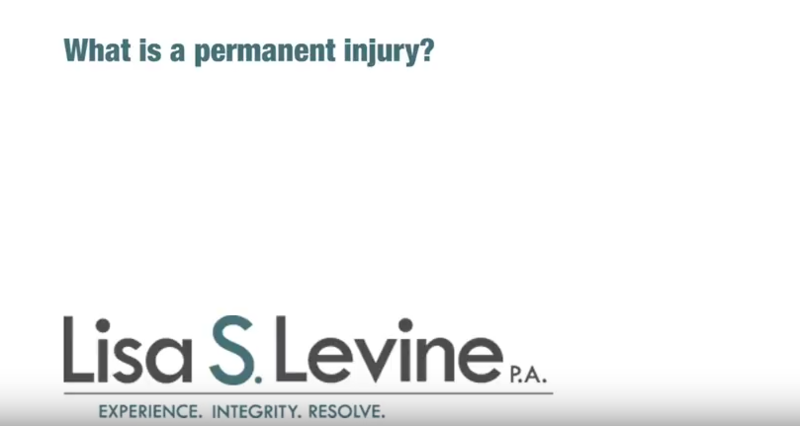 Lisa S. Levine can discuss your individual case with you and determine your options. Time is a factor in these cases, so don’t hesitate to begin the process of filing your lawsuit. 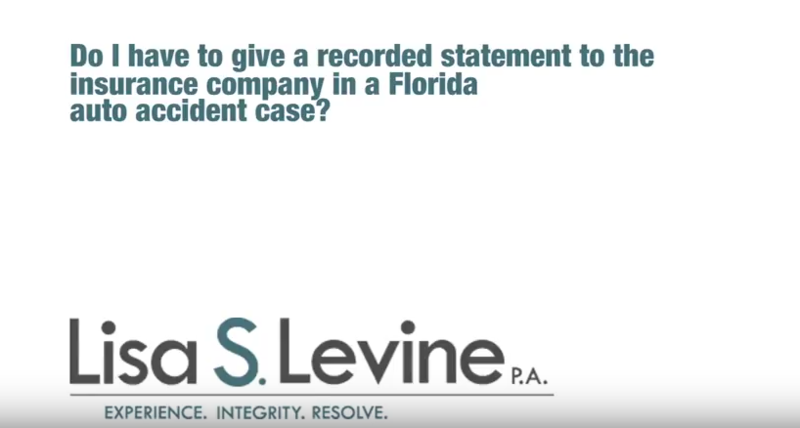 Lisa S. Levine and her legal team can take over the stress of pursuing your case, and ensure that all proceedings are handled properly. Lisa S. Levine P.A. 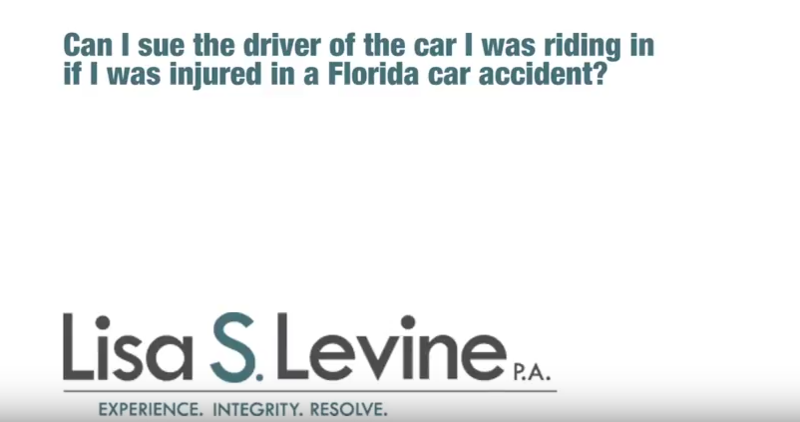 has years of experience representing clients with personal injury claims throughout Southeast Florida. She’s helped hundreds of clients in cities like Fort Lauderdale, Weston, Sunrise, Pembroke Pines, Hollywood, and Davie. Our firm can analyze your details in a relaxed environment, so call today at (954) 256-1820 or send an online message to schedule your free consultation. Any of these causes, and others, can easily lead to a collision. Studies find that 96% of accidents are caused by the actions of drivers, not through a fault of the intersection’s layout. Duty – The driver must have had a duty to drive with a certain level of safety. This duty is inherent for every driver of a vehicle. Damages – Damages must have been sustained during the collision, and the requested compensation must be appropriate. These can include medical bills, loss of wages, pain and suffering, and other expenses incurred as a direct result of the accident. Trust Lisa S. Levine and her legal team with your case. They can handle all of the legwork and proactively pursue a positive resolution for you. 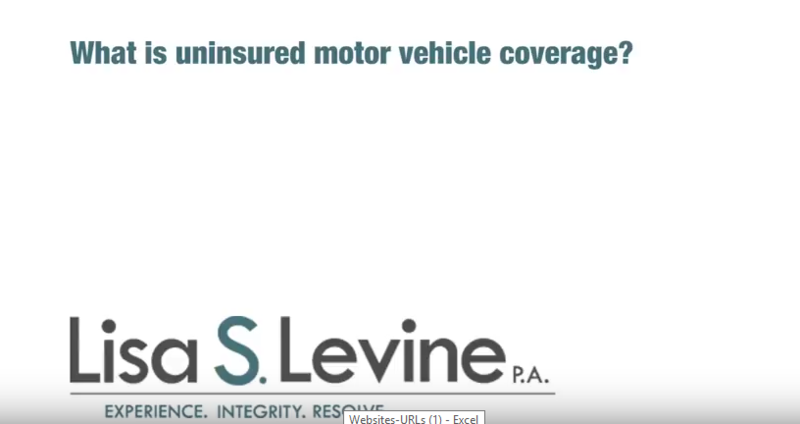 Insurance companies, paperwork, uncooperative defendants, and confusing tasks can be stressful, but we can minimize that burden for drivers in Florida cities like Miramar, Plantation, Davie, Fort Lauderdale, Weston, and Pembroke Pines. No matter how difficult of complicated your circumstances are, we are ready to undertake your cause. 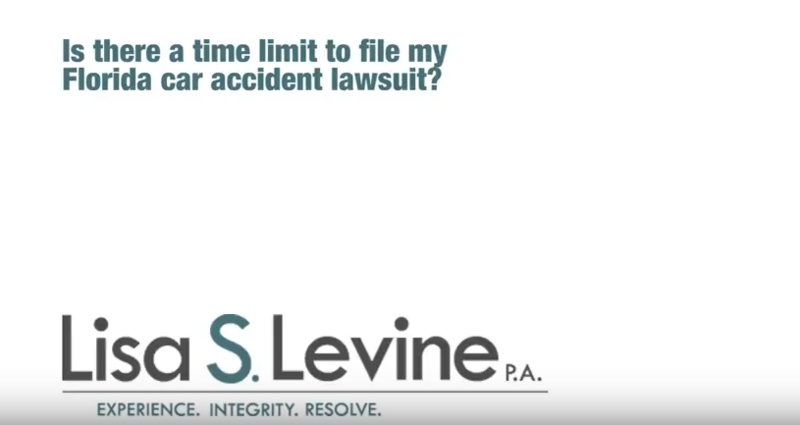 Call us today at (954) 256-1820 to start pursuing the compensation that you’re rightfully owed.